We are a design activist network of technologists, designers, finance specialists & policy advisors. We self-organised to generate public, financial and political support for the work of the British tropical ecologist and disruptive innovator Mike Hands in the world’s tropical rainforests. The social movement will link designers, technologists, finance specialists and policy advisors to subsistence farmers in the humid tropics to engineer a transition to a world underpinned by natural security, peace and prosperity. 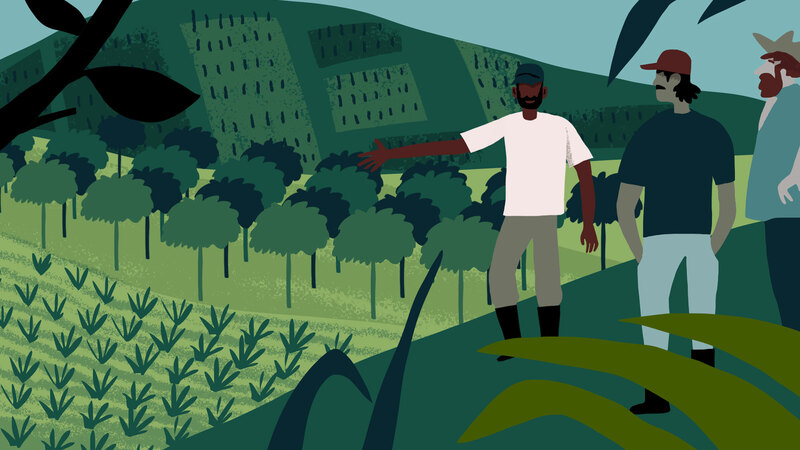 We are building a social movement to reverse rainforest deforestation by crowdsourcing an ‘Army of Davids’ from the 125 million farmers living in the rainforests of Central America. 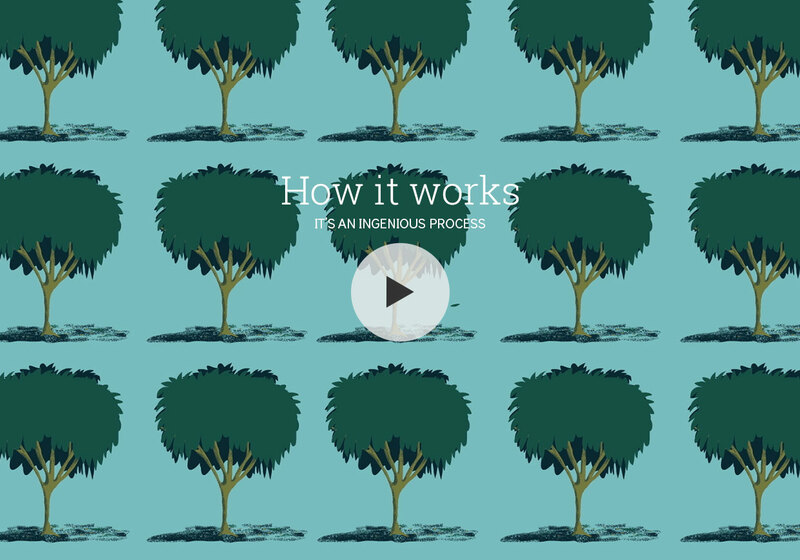 To preserve the rainforests for future generations and help stabilise the global climate by cutting carbon emissions. To regenerate the regional economies of the humid tropics to forestall political instability and catastrophic mass migration from the Global South. To liberate huge numbers of people from poverty and dangerous insecurity to live dignified, peaceful and prosperous lives in harmony with the natural world. Asterisk*: Trials begun in conjunction with collaboration partners. The Rainforest Microfarm model was researched and developed at Cambridge University by the tropical ecologist Mike Hands. It spells the end of slash and burn agriculture and a new era of food security and economic prosperity for the indigenous families who farm the rainforests. Video: Up in Smoke (pt1). The beginning of the end for slash-and-burn farming? Video: Up in Smoke (pt2). Honduran farmers transform their families' fortunes. Video: Up in Smoke (pt3). Spreading the message among slash-and-burn farmers. 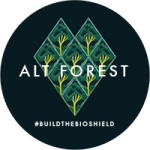 if you’re an investor, philanthropist, charitable trust, government agency or NGO with boots on the ground experience in these rainforested regions please get in touch now to help us #buildthebioshield. © Copyright 2017-2019 AltForest.com All rights reserved.